Virtuoso, songwriter and theatrical producer, Taimane, is best known for her fierce and inventive style of playing the ukulele. She is a born entertainer and self-taught musician who learned and still plays by ear. Her attraction to the four-string island staple began at age 3, and by age 10, she regularly performed in public, busking in Waikiki every Friday night with her father holding down security duties and Waikiki Beach Boys (adults whose home & workplace was the beach) serving as her band. By age 13, Taimane landed a position in Don Ho’s show literally playing in the spotlight every week until Ho’s passing. Fast forward to today, and you have an artist who tours the world and has carved out a unique niche in music – merging a wide-array of genres, from Bach to rock, flamenco infernos to tribal hymns, summoning a seemingly limitless palette of emotions via an instrument previously viewed as a restricted device. March 14, 2019 - 6pm: KUTX Pop-Up Sessions at SXSW - private taping of live performance - visit KUTX.org or vuhaus.com after SXSW to see the video. 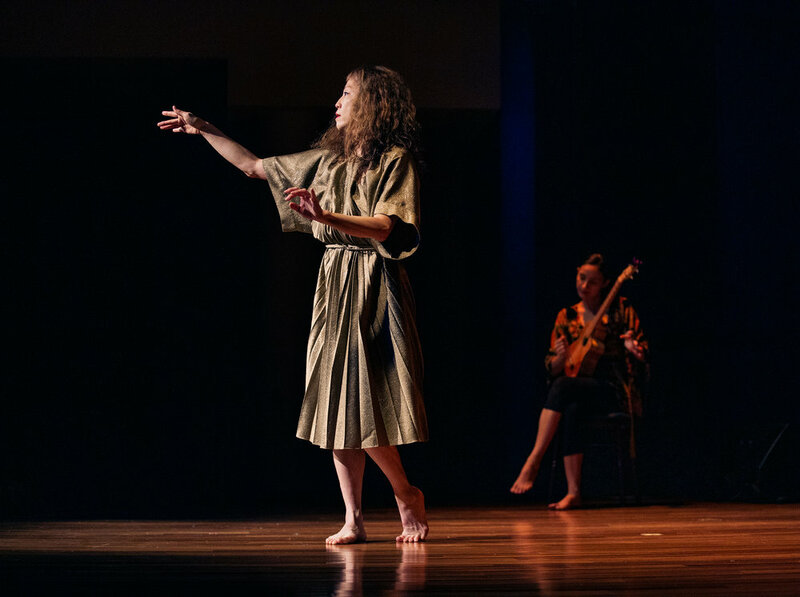 Storytelling: Taimane has produced and presented several musical theater shows that tell a story through music, spoken word, dance and costume. Taimane’s song, “Water,” served as the music bed for a 2019 TV commercial that premiered during the Super Bowl across Hawaii. The spot was created by HEMIC workers comp insurance company and celebrates individual workers and business owners and their contributions to Hawaii communities and industry. Click here to view the commercial. Taimane wrote and recorded the score for the short film, "Let The Mountain Speak," paying tribute to Mauna Kea. 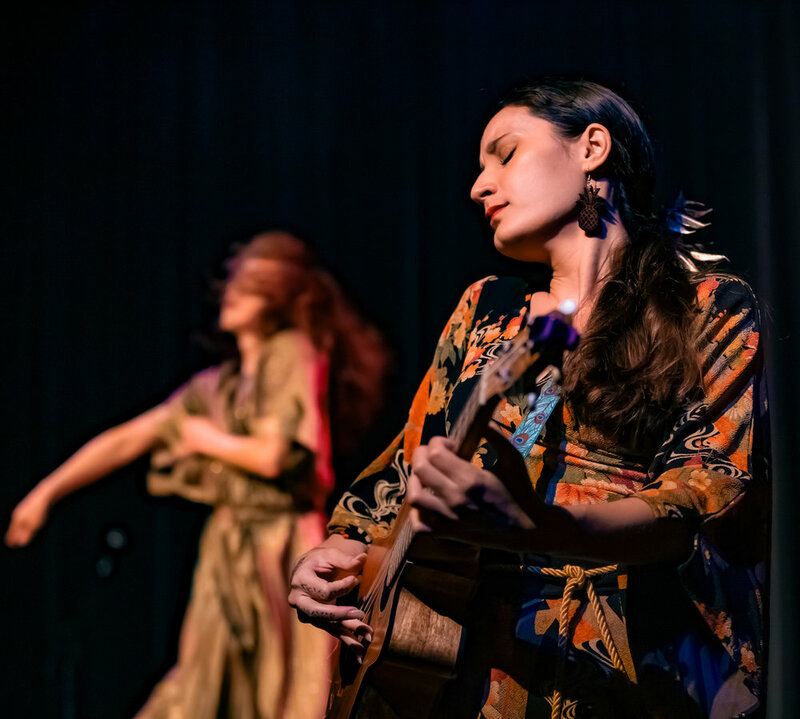 Click here for a summary of Taimane’s SXSW tour and the responses received including kudos from Bob Boilen, host of National Public Radio’s (NPR’s) ‘All Songs Considered’ show and ‘Tiny Desk’ concerts. 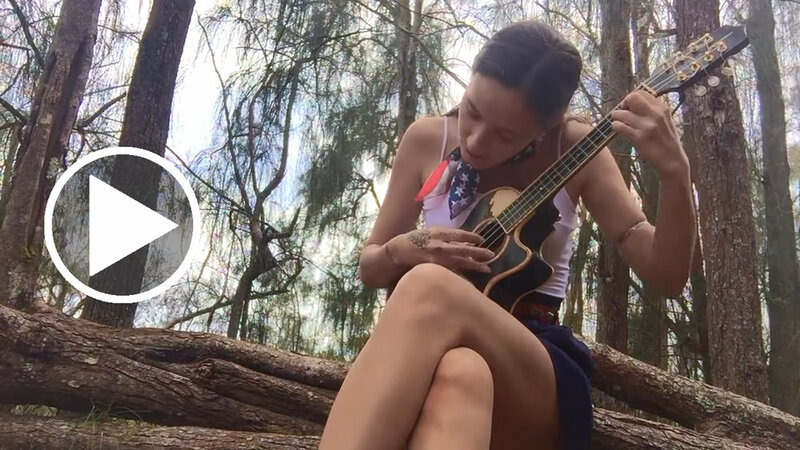 On June 15, 2018, Playing for Change released a second Taimane video - a live performance of Taimane's song, 'The Moon.' This video has received over 350,000 views on YouTube. In May 2017, Taimane joined Michael Franti on stage at his concert in Honolulu, and a few weeks later, Franti invited Taimane to join his band for his biggest shows of the year. Taimane accepted the offer and over a four-night run in July, performed alongside ‘Michael Franti & Spearhead’ in front of over 35,000 people: i) 7/13 - Red Rocks Amphitheatre, Morrison CO (10,000+ attendees), ii) 7/14 - Targhee Fest, Jackson Hole WY (5,000+ attendees), iii) 7/15 - Gorge Amphitheatre, George WA (15,000+ attendees) and iv) 7/16 - WorldFest, Grass Valley CA (5,000+ attendees). Thanks in part to these concerts, Taimane sold out a series of shows on her first ever North American headline tour the following month.